For some people to part ways with their dearest classics can be a heart-wrenching experience. However, due to Financial concerns, lack of time or with new opportunities up-and-coming, car owners reluctantly decide to sell off their precious collection. Getting a solid deal on a classic car can come as a troublesome affair without understanding the classics market and its buyers. The classic car scene is in a lot of respect contradicting to the modern car world. Without proper maintenance and documents in place, classic buyers can be difficult to persuade. For a smoother transaction, you need to make some extra effort to satisfy your buyers. 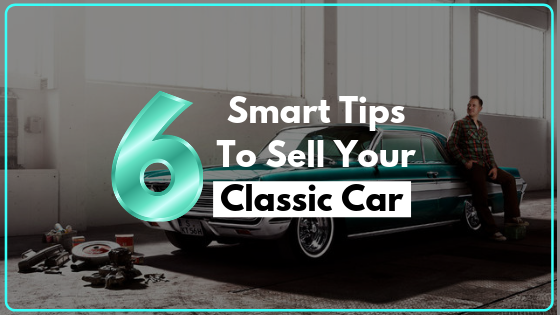 So, if you want to know more about how you can sell your classic car and get the most out of it, then here are some tips to follow in this process. Even if your classic car is a rare collector piece, you got to grab some attention from your prospects. So, getting a proper car wash, cleaning the interiors and waxing of your exterior will save you from excessive buyer bargains and bring a better deal on the sale. First of all, Get your car washed properly at an auto wash or you can even manually wash if you have the experience. Also Vacuum your interiors, wipe down the dashboard and make your interior look brand new. While washing use a soft cloth like microfiber and car washing soap to clean off the dirt. Also, clean undercarriage and the engine bay thoroughly and because your car is an old motor, cover the distributor, battery, fuse box carburetor, and alternator. As with water, it can get damaged. Use engine degreaser and a low-pressure hose to remove and wash off the oil which can be stubborn. Clean up both the interior and exterior rims and also the blown light bulbs. Finally, wax your car to give it a shiny and glossy finishing. This will take out the paint blemishes and any rust on the body of the car. Now, your classic car is ready for display. Ensuring your classic car is in top mechanical condition will give you an edge over the bargain your prospects may come up with. Check all your car fluids and make sure you replace them so that your car is at top performance when your buyer inspects it. Also, make sure that your battery tray is in good condition to hold your batteries. Clean the corroded electrical connections with grease because, with time and weather, these parts get rusted. If its a major issue you don’t fathom to understand, its better you take it to an expert mechanic and get it repaired. That will save you time and effort that you may put while repairing the car on your own. You can also call us up if you want to get an instant quote for your classic car. We at njcashcars.com are the #1 car buyers in NJ. 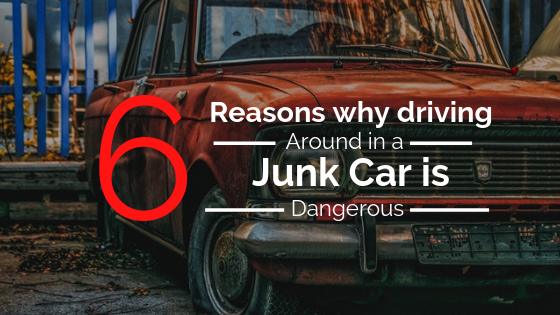 We buy cars from classic babies to junky scraps. We provide instant cash for your car on the spot. 3.How to sell your car? Well, there are a plethora of ways to sell your car today in this digital era. However, it can be exhausting to find the top dollar deal on your classic baby. You could click good photos and post it online in various listings but a lot of times you get scammed or buyers just don’t stop negotiating. Although, it does work great sometimes if you hit the right strings on it. You can spread the message to your friends and family but most of the time they bog you down with their family bargains. And you don’t get a good deal on your classic car. But you have to understand the classic car scene and the classic collecting fanatics first. Classic cars sell well during summers, so starting to list your car at the end of the year would be a great idea. As holidays are the best time when people and especially collectors are in the mood of spending. Also, you got to sell a story and a rare fact about your car with your buyer to ingrain a greater value in your buyer’s mind. This is why people get hooked to movies and series because stories sell well. However, this process can be time-consuming for you and some people want to get rid of their classics ASAP!. We can come for the rescue here. An inquiry to us will lead to we visiting you, inspecting your car and provide you with the top dollar rate prevailing in the market therein. We are highly transparent and reasonable with our service and pricing. So, call us today and get quick cash for your classic car today. Estimating the price of your classic car can be complicated if you are not following the right strategy. 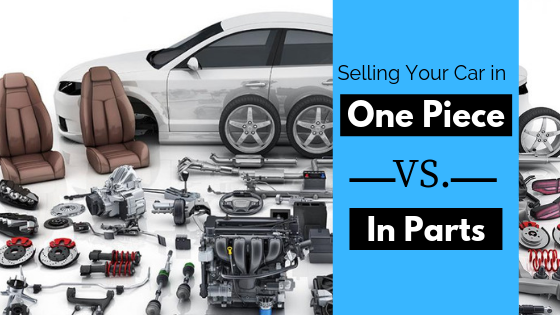 However, the best way to get yourself started on this would be to analyze what other similar vehicles are selling for. The biggest money drivers for classic cars are its unmatched originality, unique features, limited edition, and low mileage. Also, a classic car with a great history of famous owners, special appearances and other rare fact tend to sell better than other regular ones. So, look around and research the ever growing market of classic cars to find the best price which meets your satisfaction of selling your precious collection. Anyways, if you want some expert calculators of car pricing, you can visit us at Njcashcars.com. Our relentless service and commitment to bring value has brought us a lot of appreciation from our customers. We will quote a reasonable rate on your classic car and also consider its uniqueness and the great story behind it. After all the bargaining and negotiating, you have finally set your price for the car. Although you may be all happy and want to get straight to the paperwork but wait!. Discuss the mode of payment of your sale beforehand and get it deposited into your bank account before you move any further with paperwork. An electronic transfer would be the best way to receive your payment from your buyer. As you don’t have to store a huge amount of risky cash at your home when it gets directly deposited to your bank. So, after the payment is accepted then only you will sign on the title and important documents required in the sale. Classic car buyers are very much critical about what they are buying. They want to know everything about the machine, from its model number to its year to everything related to the history of this classic machine. So, documenting everything about the car would be a great thing to contest and win over the buyer’s irrelevant bargains. So, collect special information from online or contact previous owners to know more about your classic car and document it. Also, an MOT test would go an extra mile with your vehicle’s worthiness. So, a legal document consisting of information of the buyer, seller, and the car should be signed in agreement to validate the transaction. Selling a classic car doesn’t have to be a painful struggle to get the best value out of your vintage machine. If you can estimate your car’s worth and find the right buyer you can make a great deal out of it. Honesty while explaining the salient and unique features to your buyer is the best way to go. Be patient and don’t oversell just to get rid of the car because that can annoy the buyer. We have seen much elites who are classic fanatics but they usually look for the rarest and are willing to give whatever amount. They are mostly done in private trade-ins or auctions in public. However, if your classic car is not of that level or is poorly maintained and is on the process of deterioration then getting rid of it through online or some dealerships is best. A classic car holds lots of cherished memories and nostalgia to it and it can be an emotional experience to part ways with it. However, its just a machine and you got to be rational because it’s just an unwanted burden on you. We have laid down a lot about the classic car world and also guided you with the process so you can make the most out of your classic car. 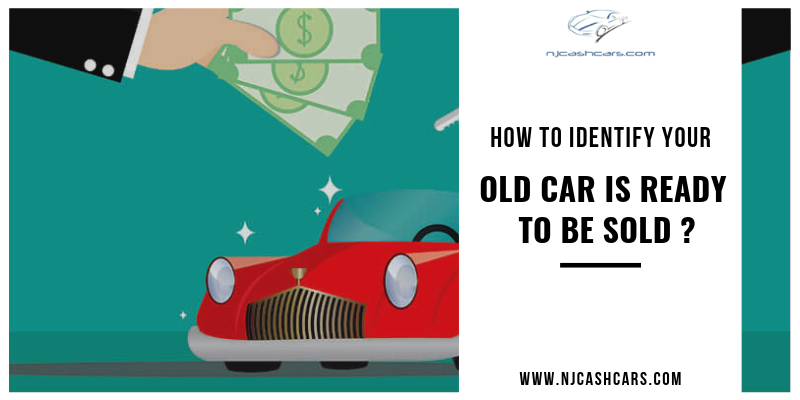 However, if you want to get rid of your classic car right away and cash on it, we could be of great help in this process. 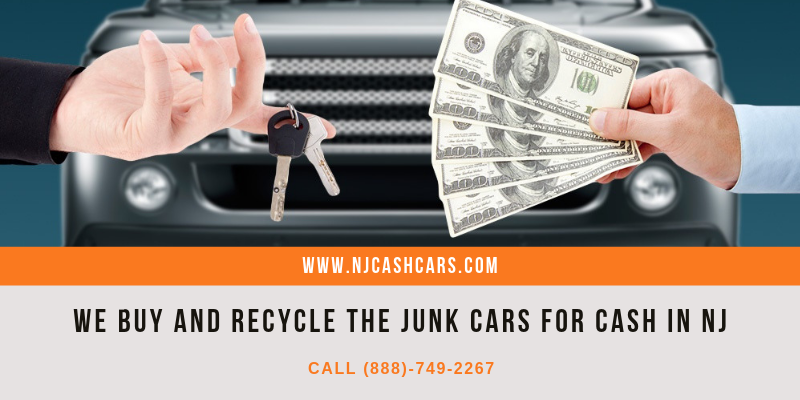 Visit us at NJcashcars.com. We are the #1 used car buyers in NJ and have been in business for more than 6 years. Our impeccable service and unending commitment are what drives our customers to visit us every time. We guarantee to bring the same value to you as well.